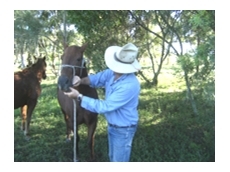 25/01/12 - How can we help you with your weaning process? The first thing we need to know is a few of the basics to get us all on the same page. 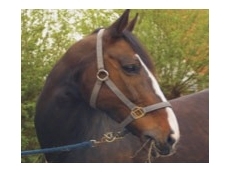 26/08/11 - Heal with Ease uses all Energy remedies available to help achieve the best animal health results possible. 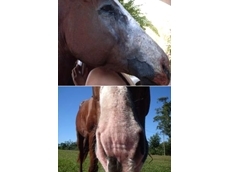 19/08/10 - Homeopathy is a quick natural treatment for horse allergies. 13/05/10 - The Wise Feet foot patches from Wisdom For Living are Traditional Chinese Medicine (TCM)patches containing a synergistic mix of Chinese herbs and minerals. 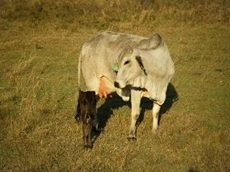 13/04/10 - Heal with Ease are currently working on a homeopathic medicine to improving post weaning weights in calves.